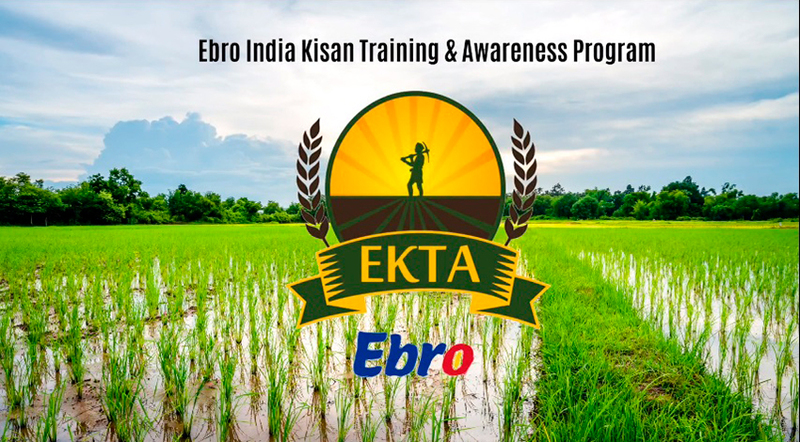 EKTA is an initiative to provide technical training for farmers through rural schools. The project is run in Haryana, India, where we are present and we have been sourcing basmati rice since 2013. This programme is geared towards training local farmers in sustainable growing techniques, with special emphasis on the use of pesticides, one of the main problems affecting rice growing in the country, and enhancing crop yields. Thanks to the programme, farmers’ economic income is improving and food security is being guaranteed for both local consumption and exports. 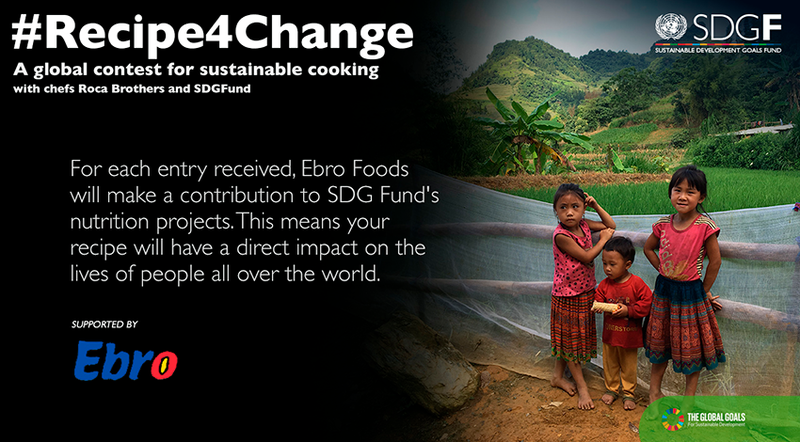 We have participated alongside the United Nations Sustainable Development Goals Fund (SDG-F) in this project consisting of a global recipe contest for sustainable cooking. The programme aimed to make people aware, on the one hand, of the impact on health and the environment of what we eat and how we cook and, on the other hand, of the very important role we all play in achieving the SDGs. For each sustainable recipe received, we have made a donation to the FOOD AFRICA project set up in Nigeria to combat malnutrition. Overall, more than 2,000 recipes were received from different parts of the world. 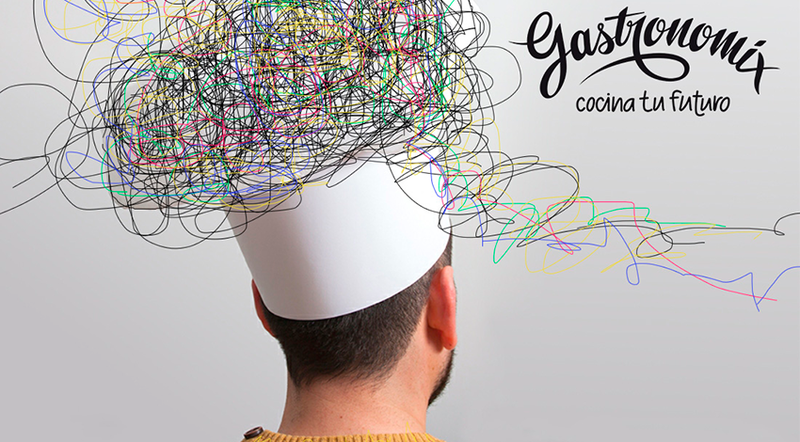 Gastronomix is a cherished initiative of the Fundación La Casa y El Mundo that gives 50 young people from vulnerable backgrounds a second chance to supplement their education and increase their chances of finding a job, by providing them with quality training in catering. Fundación Ebro is the official sponsor from the second edition of the program. Moreover we also participate as official product suppliers with some of our leading brands in Spain , including Brillante®, SOS Vidasania®, Arroz SOS®, Pastas Garofalo® and Harinas Santa Rita®.